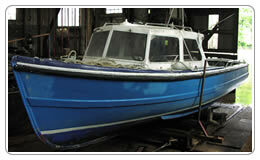 This ex Thames police duty boat had been used as a fishing boat. She had suffered superstructure damage. 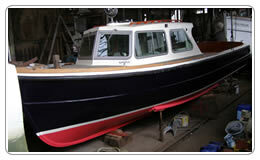 After a sympathetic restoration retaining her original looks but with some luxury touches.